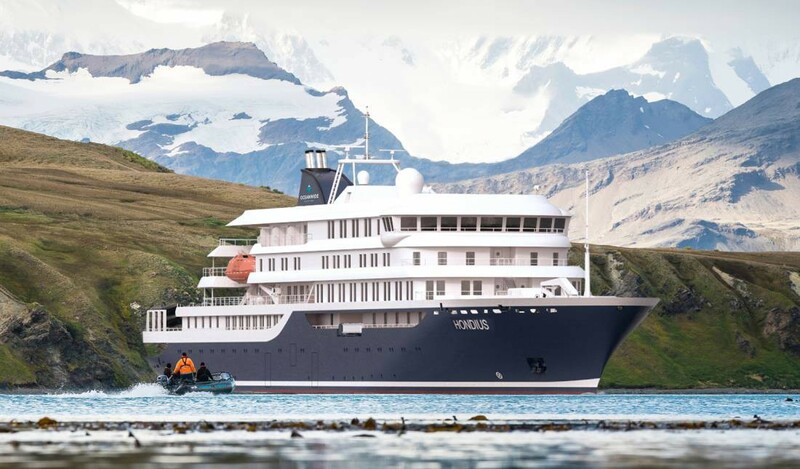 Oceanwide Expeditions is a Dutch vessel operator, organizing voyages that make it possible for passengers to enjoy the scenery and nature above and underwater in the world’s most unique areas. The regions we visit during these wildlife expeditions contain hardly any infrastructure and are almost only reachable by boat. 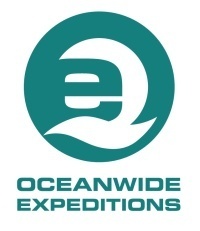 Oceanwide Expeditions operates, so to speak, on the borderline of land and water, where daily guided excursions in small groups are organized. Our expertise in designing and managing the wildlife voyages allows us to offer quality tours in areas that will fascinate and amaze you time after time. We would very much like to share our enthusiasm and our experiences with you. 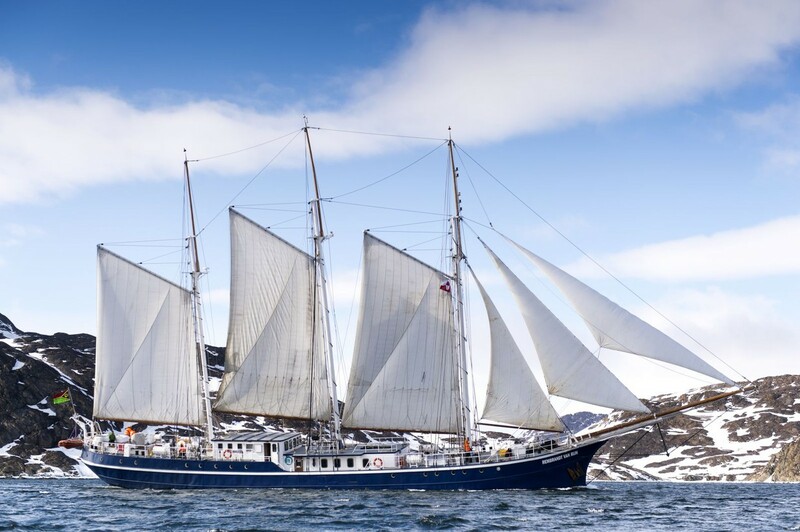 Oceanwide Expeditions operates with private and chartered expedition vessels and is responsible for the management and operations on board. 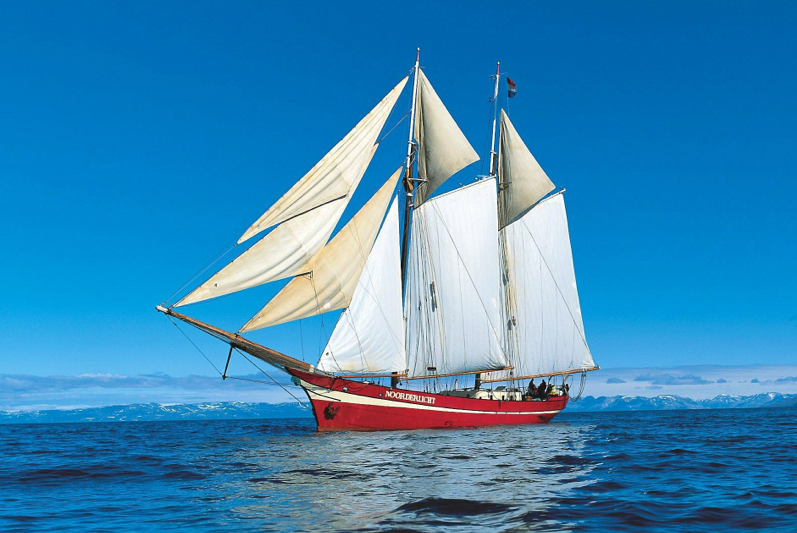 All voyages have been carefully prepared and developed (routing, regulations, provisioning, crewing, excursions etc.) and are empathic to the natural conditions of the areas concerned and therefore unique in their design.  Oceanwide Expeditions looks back at 26 years of experience in expedition cruising, having built up a thorough knowledge of the areas visited. Our tours are constantly modified to guarantee the intended quality of our voyages. 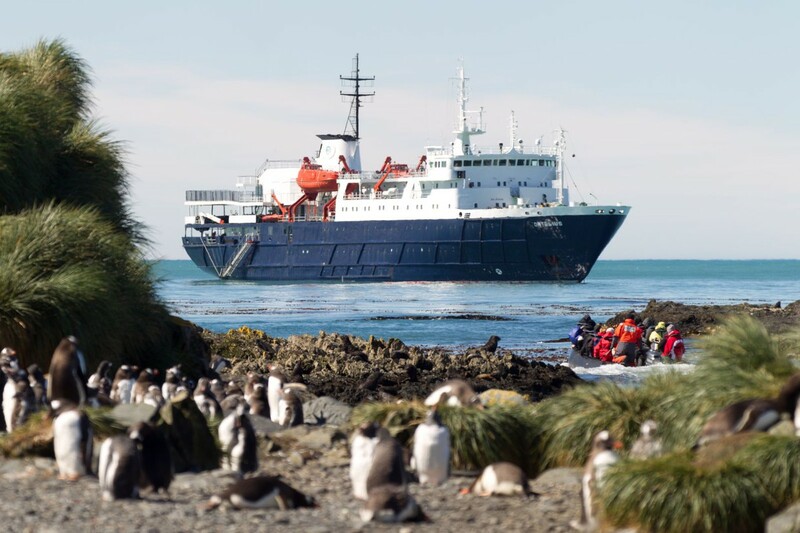 During Oceanwide Expedition cruises, daily excursions in small groups are offered. Experienced tour leaders show you the most interesting aspects of the areas, often illustrated by lectures on board the vessel. Most lecturers come from a scientific background. 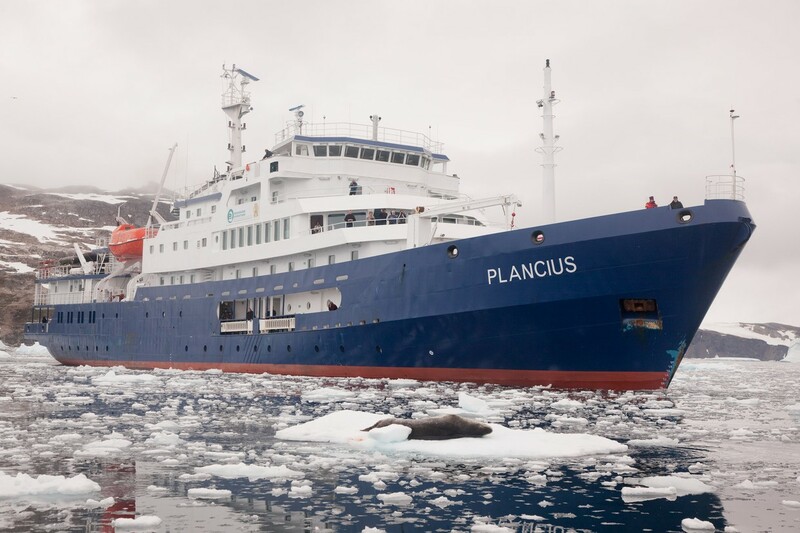 Sailing schedules are always adapted to local sea ice conditions and Oceanwide is known for good and basic standards for the service and comfort offered to all passengers on board the ships.